So are the 1003XX, 1003SXX, and the Mongomery Ward jeans going to be part of their staple now? Or is it going to be just a one-off thing? Also the 1003XX is made with the banner denim right? 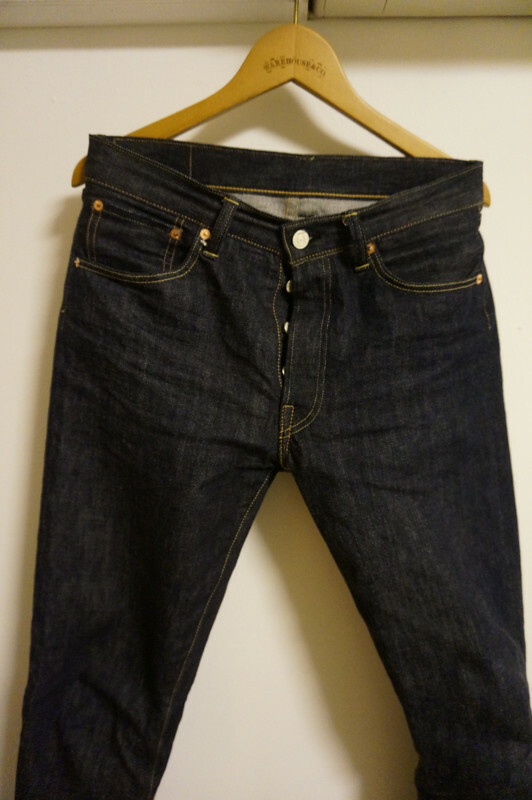 I believe the 1101, 1003XX, 1003SXX, and the Montgomery Ward jeans are all 20th Anniv. 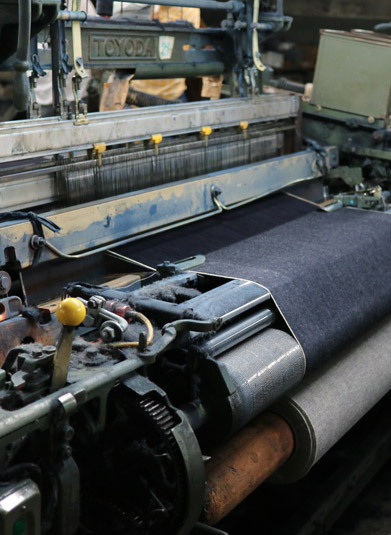 The MW jeans are most likely just being made this year, and the other jeans are only being produced in their current configuration and details this year. 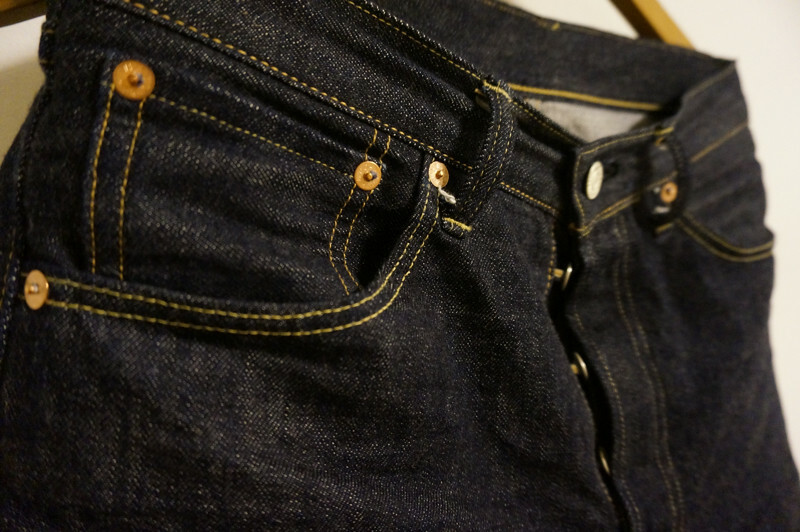 The 1101 and 1003XX are RHT 1001 denim, the 1003SXX is 1000XX denim, and the MW jeans are LHT 1001 denim. My memory of Montgomery Ward is of a cheap department store that was around in the 80's. Is this any affiliation with this Montgomery Ward you speak of here? Yes. They date back to the 1870s, and weren't always as crappy as they where toward the end. 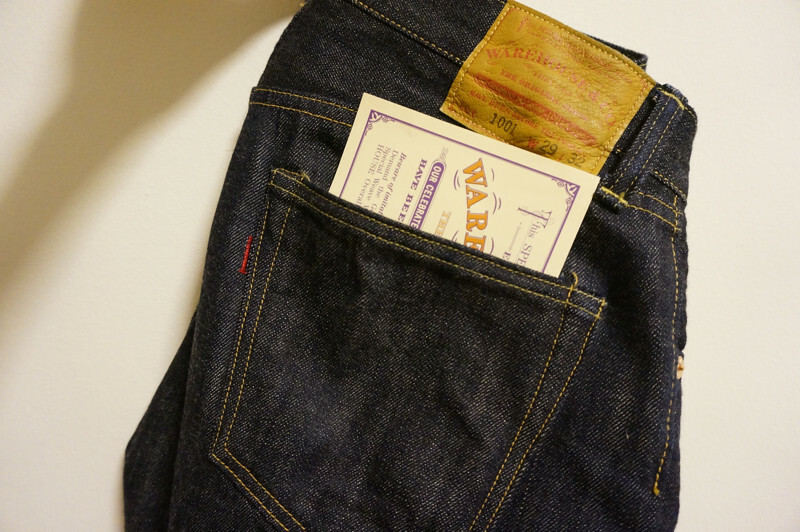 You are a font of knowledge when it comes to Warehouse denim - I've been a lurker for a very long time, but back in the day it was you and Aho that provided me with the impetus and information to purchase my Warehouse jeans. I only wished I had copped a pair of Duck Diggers back in the day. These jeans still haunt my dreams. Please carry on spreading the good word. I'd pay the extra for Lee branding! Would love a proper mid 50s 101Z. 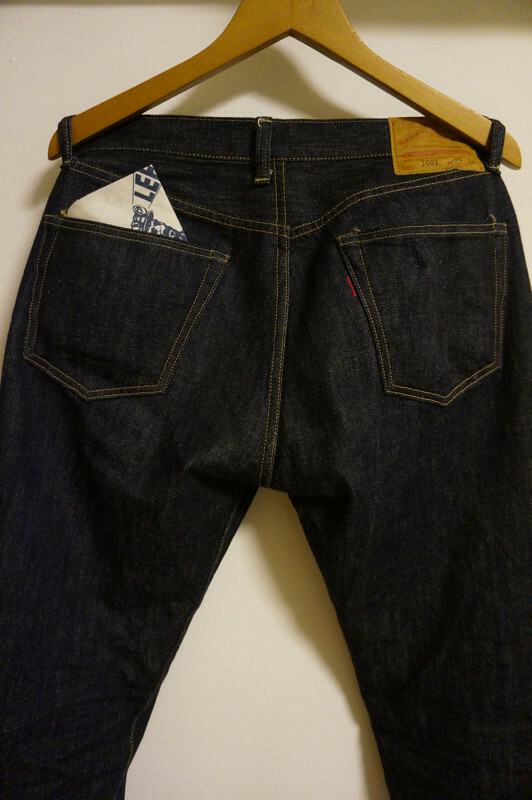 I hope the new jean coming out in the spring isn't just a 1001 with Lee details. It should be pretty much like the "Housemark" jean they did a year or two ago. Thanks! I hope any advice or comments I gave led you to a satisfying purchase! I noticed on Instagram that there's a piece on Warehouse in the latest issue of Inventory. Anyone that has read it? My copy came in the mail late last night. Just finished the article--mostly a piece on the history of Warehouse as it is their 20 year anniversary and gets into depth on their different lines. Mentions a few things regarding the 1001 as well. Great read, Inventory never disappoints. Can't remember how long I have had this, but must be coming up to four months. If only one didn't have to rely on Google translate! Thanks for posting though. Haha I know, I thought Google Translate did fairly well actually. The images are pretty cool. Plus I forgot how much I like my 1001's, been wearing other denim for a little while and now I want to break them out today. Does anyone have any idea when new 20th anniversary Montgomery ward jeans will be released to retailers? It's the pair that has the star stitched into both back pockets. To me, it looks like a great pair of jeans and I really want to buy them. I saw them on the warehouse website and I thought that they would be released in October but maybe I mis-interpreted what the website was saying. Not 100 % sure mate, but I think they're only sold by Warehouse themselves. You can buy them via their online store: http://www.ware-house.co.jp/?pid=91856033. Corresponding with BiG, it sounds like they'll order them in by request. Also tried on the cotton/linen blend 1001 (with the white rear patch) while I was there and didnâ€™t like the feel of it - but thatâ€™s just my personal opinion. Thanks for fit pictures and all the details. 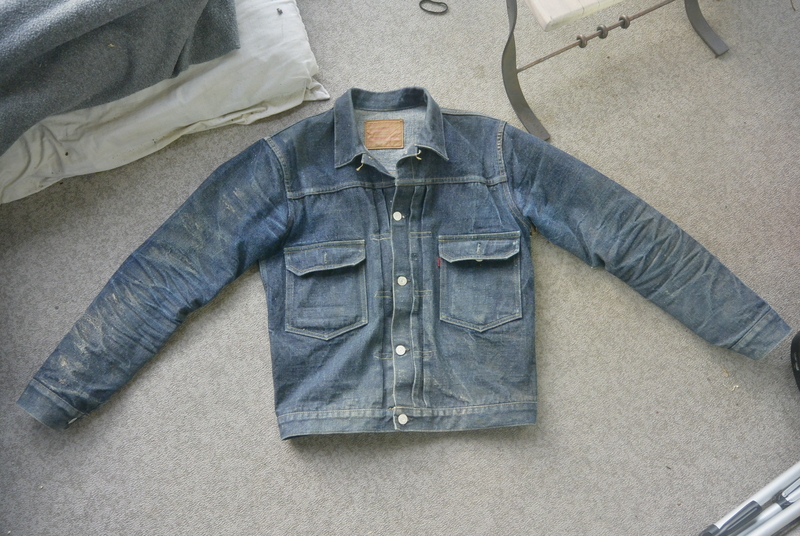 Question: how was the sizing of the cotton/linen blend? Same as the regular 1001? 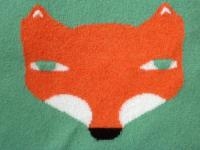 Foxy2 - not much impression, it feels baggier, overall a slightly looser cut. I think it has to do with the linen mix in the fabric too, softening things up a bit. Great fit on those 1001. If it wasn't for the shorter inseam, I think a lot more guys in the US would be wearing that model. Just a heads up before you put too much wear into them, the inseam is going to shrink another 1/2" to 1" with a couple more washes. Might want to give them another wash before combs and whiskers start setting and wearing in. Was expecting the fit/cut to differ a bit. 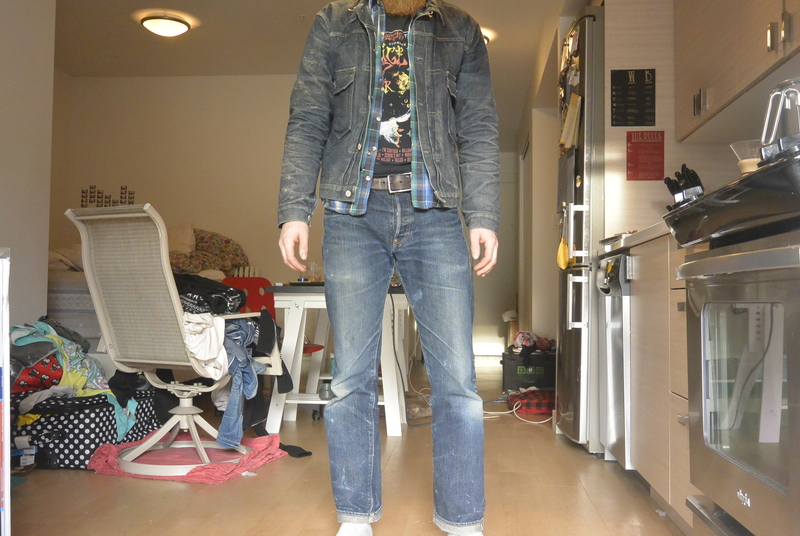 Also the denim might shrink, stretch and feel different due to the composition. Where you able to wear the same size or did they fit wider or smaller in the waist? 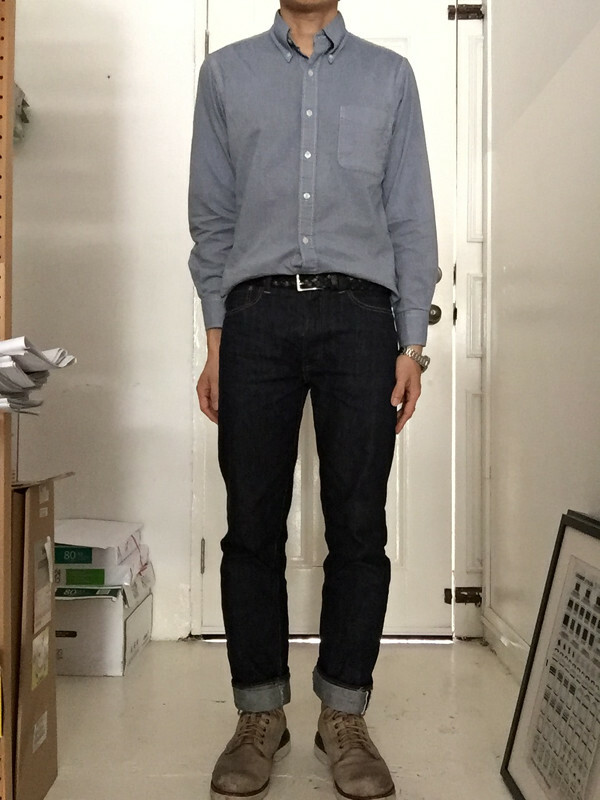 I tried on the Sz 30 in the cotton / linen 1001. But I would say the 29 would only be marginally (0.5cm to 1cm at most) smaller - this was the case on the standard 1001 when I tried both sizes. 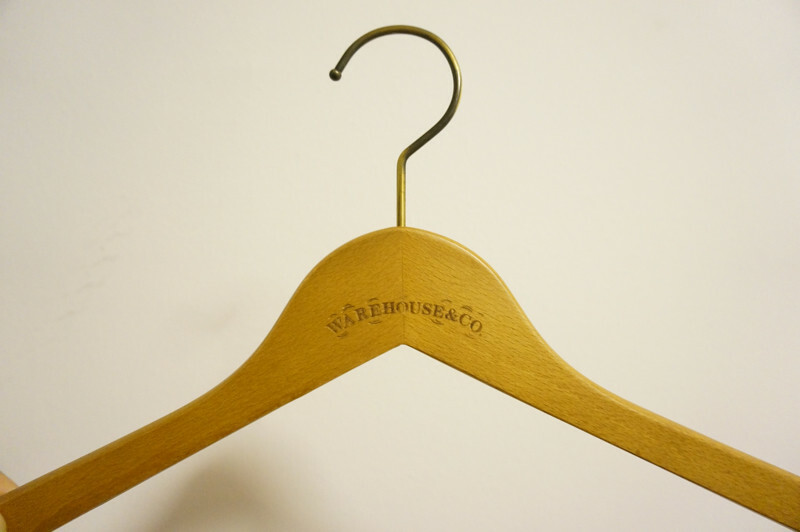 If you refer to the measurements on the warehouse JP website, it is overall a slightly larger fit compared to the standard 1001. Thanks a lot for the help. I will asked BiG about putting in an order. Is it difficult to order from warehouse's website? 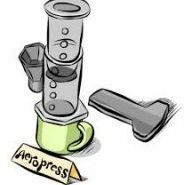 Never tried, and I know some items (tabs, tabs) they don't ship to the US, so I've just gone through BiG. I feel their mark up is usually pretty reasonable for answering any questions and making sure the product arrives safely. 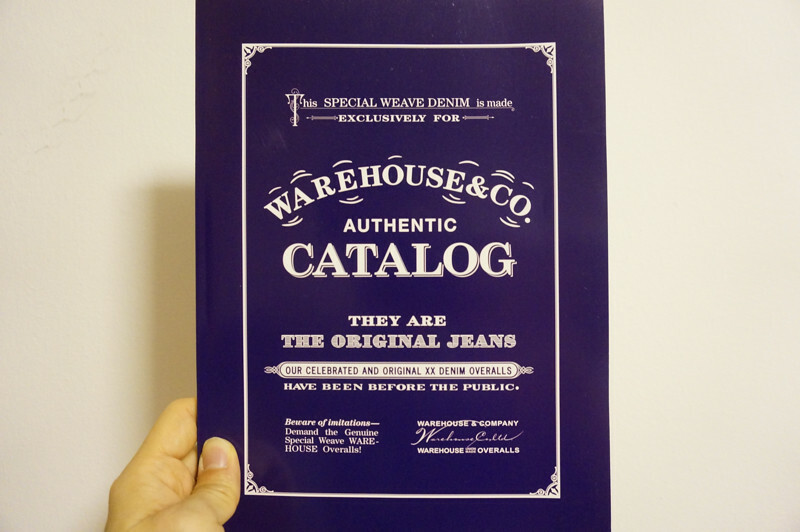 The price they quoted me on the MW jeans wasn't that much more than the price listed on WH's website. 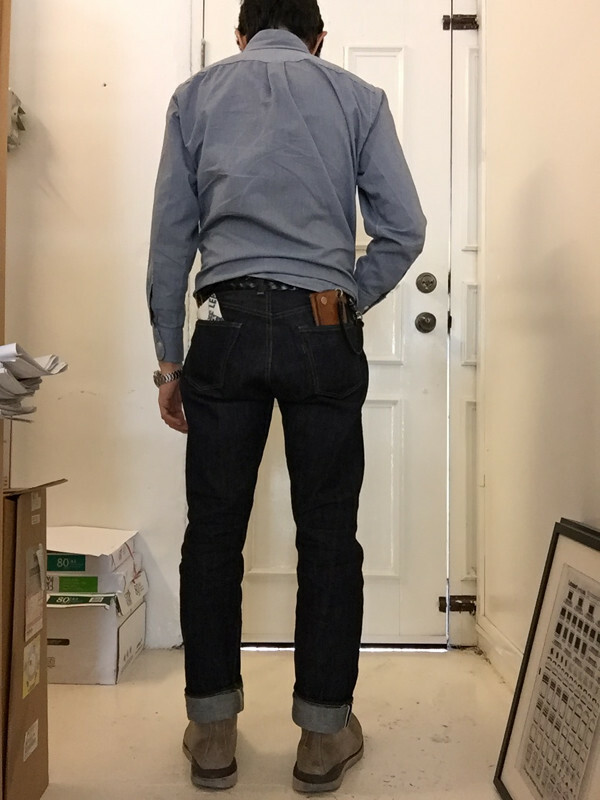 Just received my first pair of WH denim. I got a raw pair of 660 from BIG, really stoked on these. Do you guys have any recommendations on soaking them?